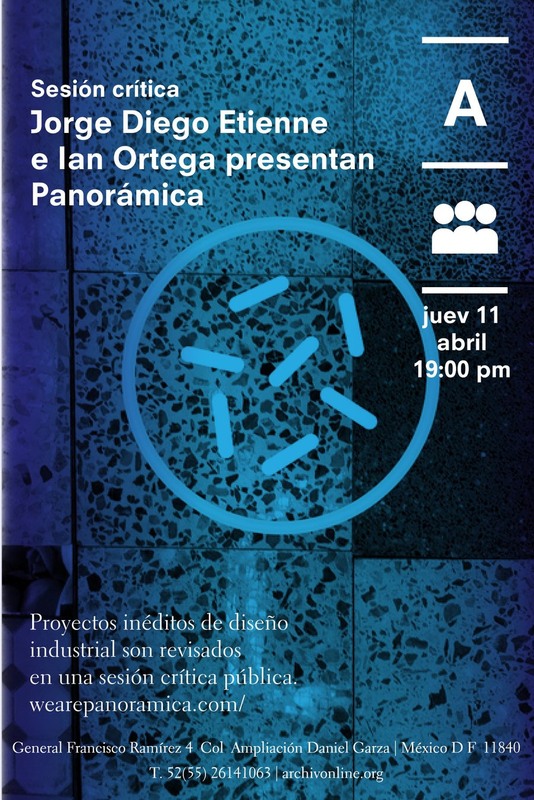 Next week members of the coop will be at Archivo Diseño y Arquitectura talking about the project in an open forum hosted by design curator Regina Pozo. Archivo is a new space in Mexico City with a unique program that directly attends the design community of the city, the country and even the world. These kinds of activities aim to make of Archivo an active and dynamic space. This event will mark the first public presentation of the cooperative where we will talk about its foundation, values and collaborative spirit. We hope you can join us next Thursday April 11 at 19:00 in Archivo, General Francisco Ramirez #4 Col. Ampliación Daniel Garza in México City.